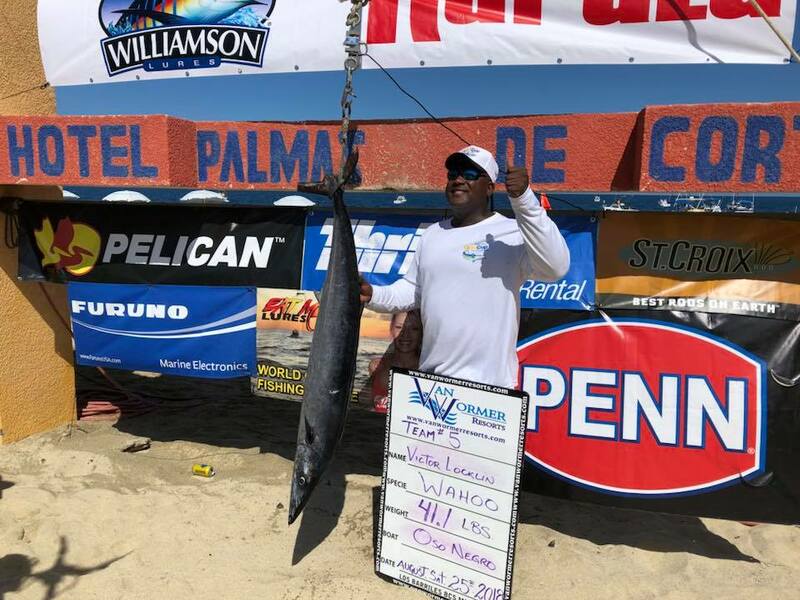 Located in the East Cape region of Baja California Sur, Mexico, and situated on Baja’s world renowned Sea of Cortez, this area is known worldwide as one of the premier vacation and big game fishing spots in the world. It consistently produces huge numbers of blue and striped marlin, sailfish, dorado, wahoo, yellowfin tuna, roosterfish and more. 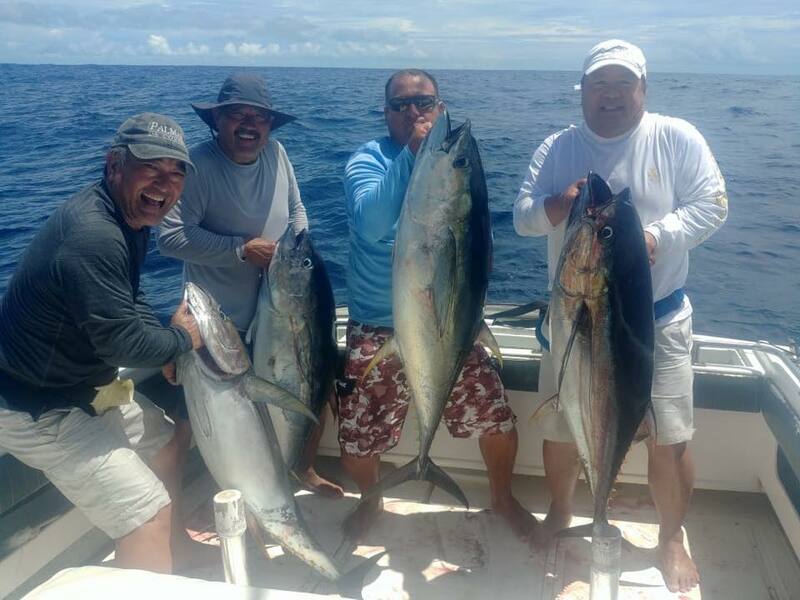 With over fifty boats, our resorts offer the largest sportfishing fleet in Mexico. 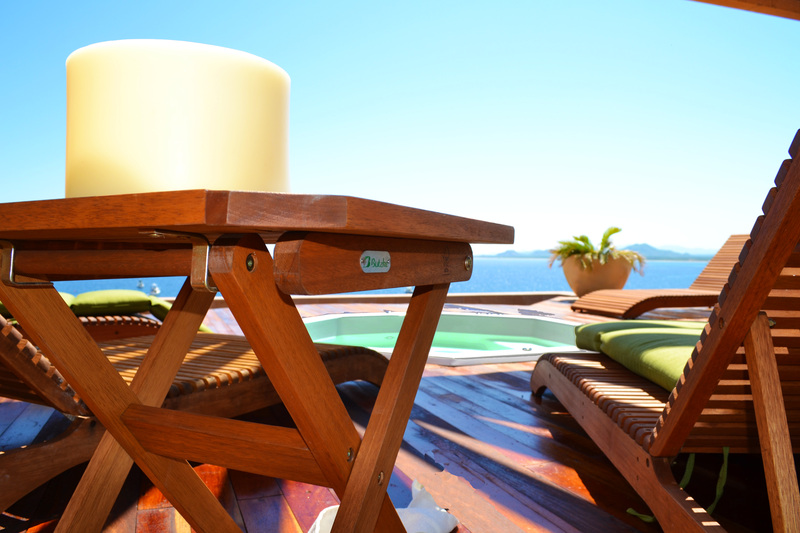 A private dock located in front of each resort provides a quick and convenient way to board your vessel and embark on your fishing adventure. 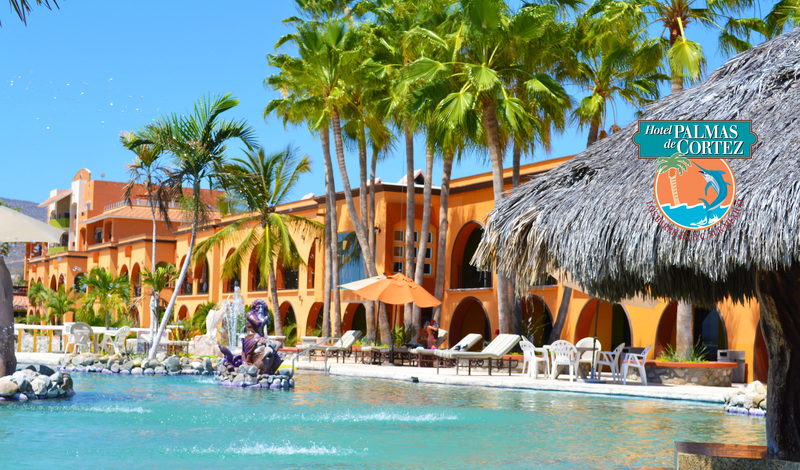 If phenomenal fishing, spectacular diving, kayaking, golfing or just relaxing poolside in the sunshine is for you, then you deserve the best the East Cape has to offer, Hotels Palmas de Cortez, Playa del Sol , Punta Colorada and Villas de Cortez. Fred Hall Fishing & Boat Show Shoe collection program. 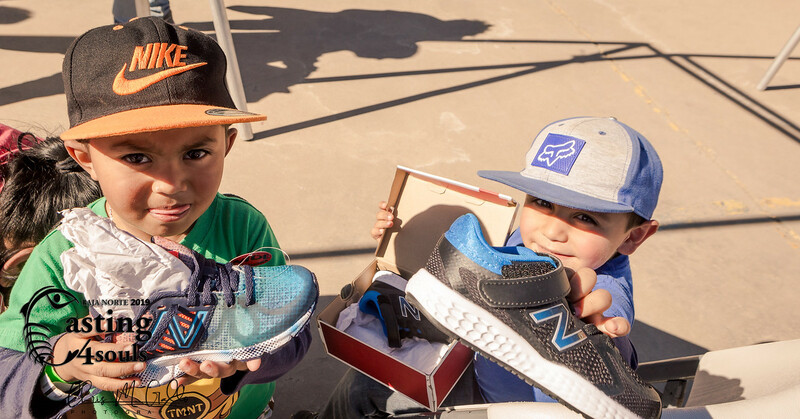 Donate a pair of new or lightly used shoes to help those in need!! LADIES! 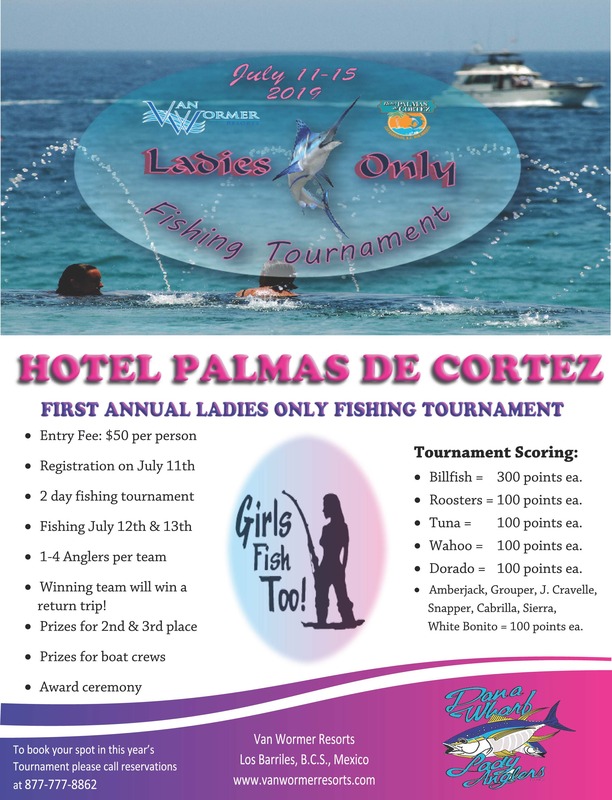 You have been invited to participate in the first annual all women’s fishing tournament. 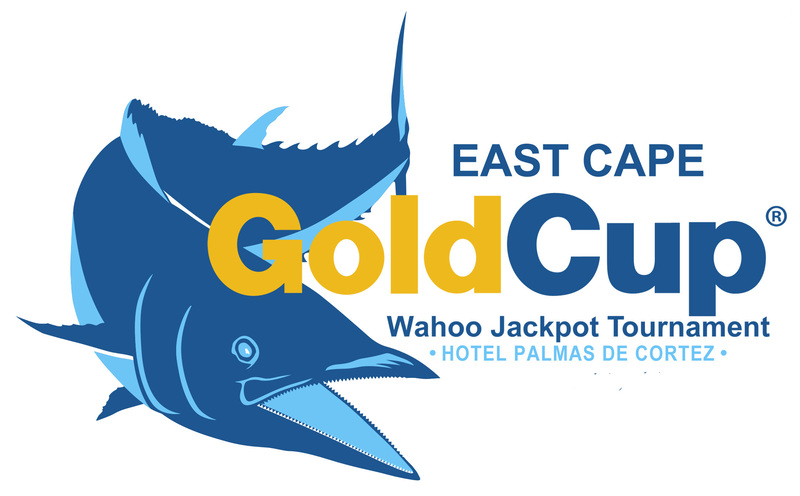 This will be a 2 day fishing tournament out of Hotel Palmas De Cortez inLos Barriles, Baja Mexico. The fishing days will be July 12th and 13th. This year's fishing season continues to impress. 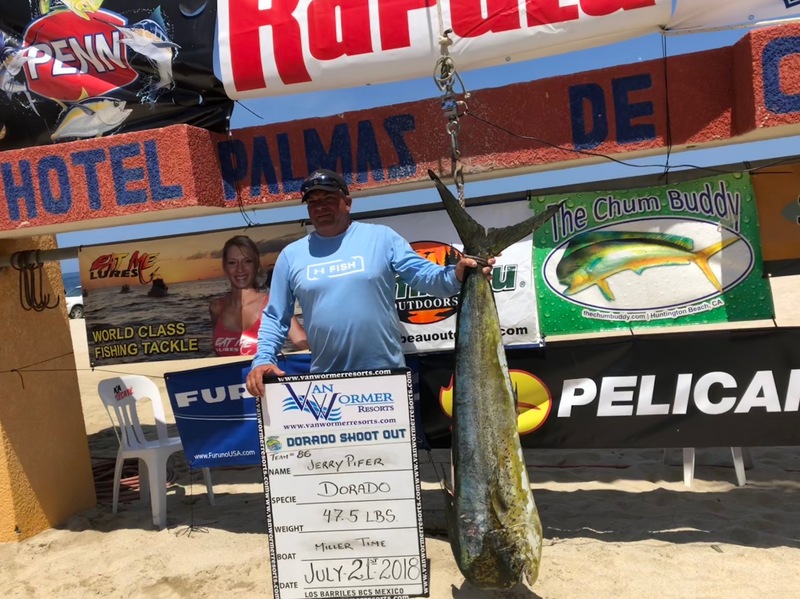 Final Results of the 2018 Wahoo Gold Cup! Enter your e-mail and get our latest news in your mailbox! Enjoy! 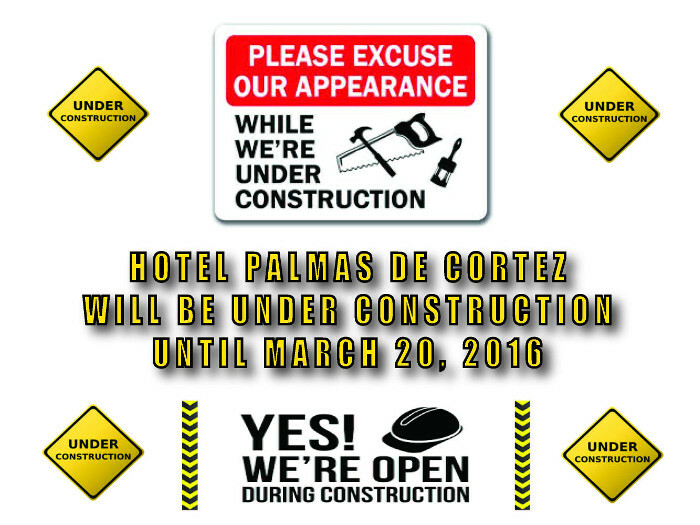 Exciting Changes Are Coming To Playa Del Sol!